Posted on April 21, 2011 Elle BerryPosted in MISC. 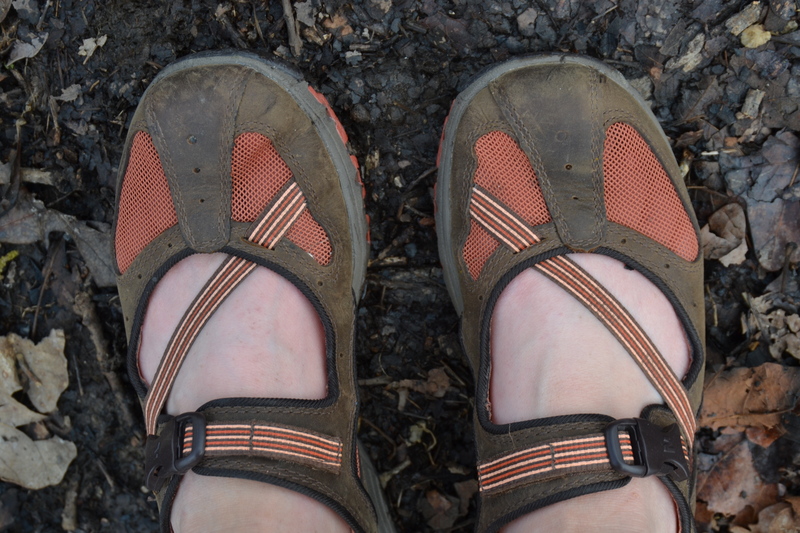 Taking the Merrells for a test drive. They score high. I <3 Merrell. I love my Børns a lot but I’m about to make it to 50/50 between Merrell and Børn love. Fantastic marks to both.